(18/P044) TRENTON – The Department of Environmental Protection’s Division of Fish and Wildlife is hosting its annual Pequest Trout Hatchery and Natural Resource Education Center Open House and outdoors recreation flea market on Saturday, June 2 and Sunday, June 3. 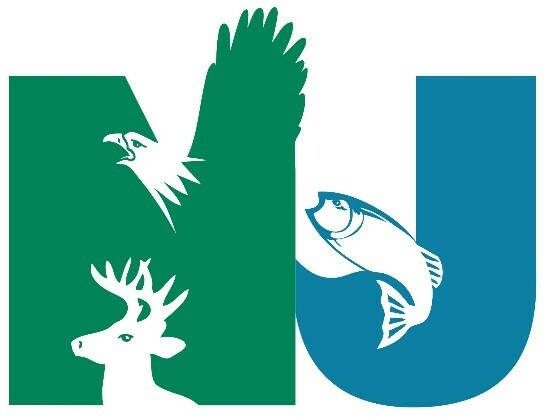 The free event, scheduled from 10 a.m. to 4 p.m. both days, showcases New Jersey’s natural resources, as well as the hatchery that raises trout stocked throughout the state. The hatchery is in Oxford, Warren County. The event typically is held the weekend prior to the early April opening of trout season but was rescheduled this year to June due to snow pack and unsuitable ground conditions at the hatchery. This year’s Open House will kick off National Fishing and Boating Week, June 2 through June 10, and helps lead up to New Jersey’s first Free Fishing Day June 9. A second Free Fishing Day will be held on October 20. On free fishing days, anyone can participate in freshwater fishing without having to purchase a license. A large mobile fishing tank holding thousands of gallons of water and loaded with warm-water game fish from the Hackettstown State Fish Hatchery. Professional fishing demonstrations are scheduled throughout the day, with tips for anglers on casting methods, lures and effective fishing techniques. The Pequest fishing education pond, which will be open for children ages 8 to 16 to try trout fishing. Staff and volunteers from the Wildlife Conservation Corps and Trout Unlimited will provide expert instruction. All fishing equipment will be provided. Exhibits and information outside the Natural Resource Education Center, where Division of Fish and Wildlife staff and representatives from conservation organizations will explain efforts to protect and manage natural resources. An indoor archery range and computerized hunter education training system that will test the skills of visitors. Wildlife artists, carvers and taxidermists exhibiting their work and offering items for sale. A flea market offering deals on fishing and hunting equipment, outdoor gear and many other items. Food vendors will be available on site, or you can bring your own lunch and enjoy one of three picnic areas on the grounds of the 5,000-acre Pequest Wildlife Management Area. 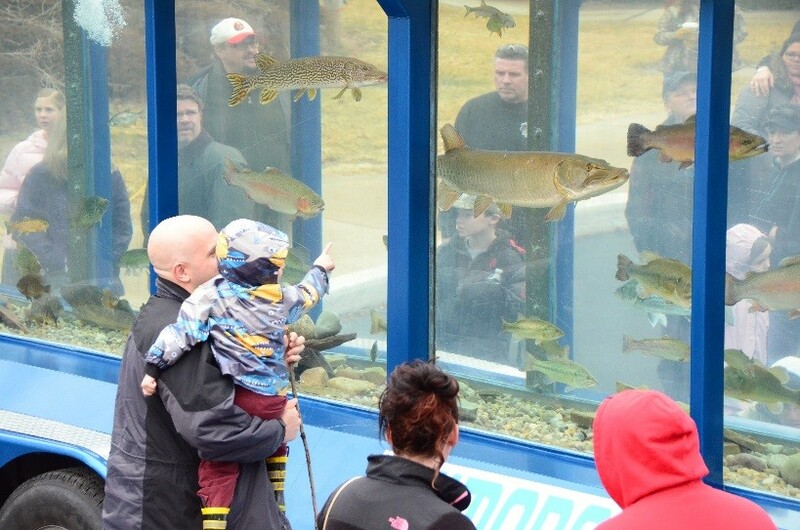 The main entrance to the Pequest Trout Hatchery and Natural Resource Education Center is on Route 46, approximately 9 miles west of Hackettstown in Warren County. Please note that the rear entrance is closed during the Open House, and there is no bus parking available. For more information on the Open House, including a schedule of events and additional directions, visit: www.njfishandwildlife.com/peqoh.htm or call (908) 637-4125, Extension 0.